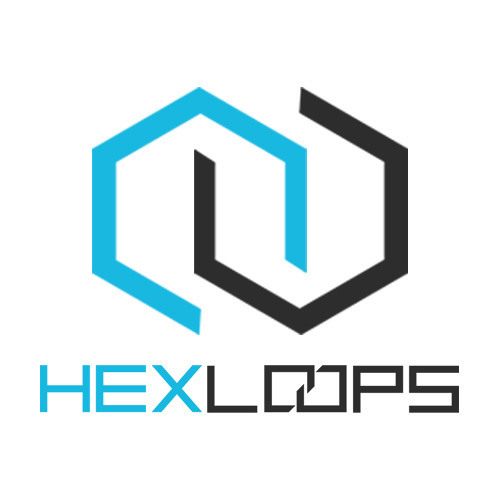 This profile is the official channel for hexloops.com web-store from where you can browse and download free drum kits, sound packs, loops, samples, soundfonts, midi and many more. All are royalty free and free to use in your music productions. Check Top FL Studio Sound Packs Right Now!